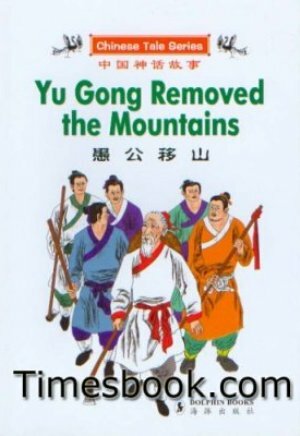 Old man Yu Gong was determined to move two mountains that came between his village and the outside world. Through his leadership and hard work, he was able to complete this task, but only after gaining the attention of the gods who had initially laughed at him. 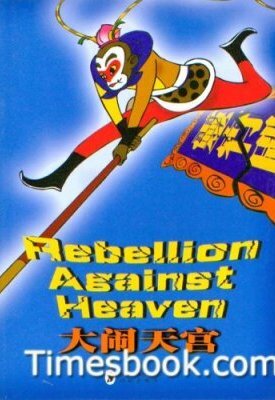 When Sun Wukong, the Monkey King, decides to rebel against the heavenly gods, he wreaks mayhem across the skies destroying banquets, upsetting the order of tradition and creating too many enemies. Watch as this radical monkey escapes capture and punishment through using his martial arts skills. 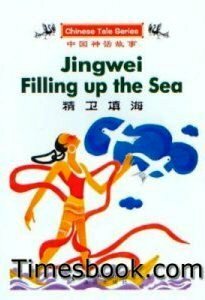 When the ten sons of the Mother sun, decide to rule the sky all at once, all life on earth gets burned and scorched. 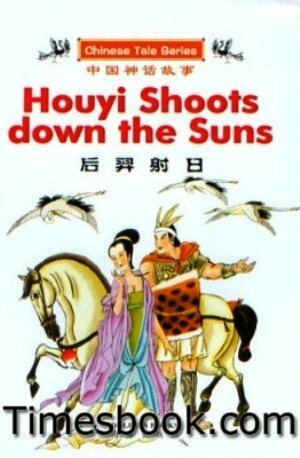 The brave Huoyi takes on the challenge to teach these ten boys a lesson.